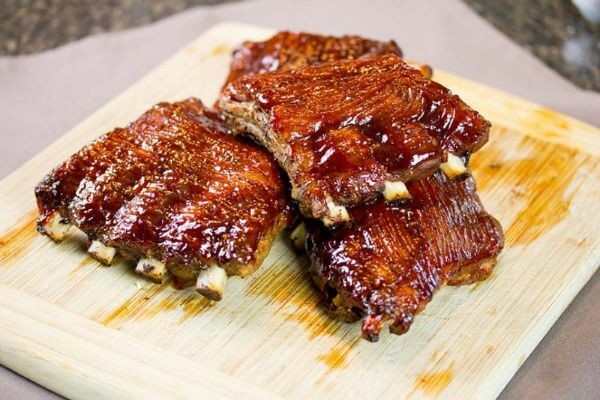 This month we put a lot of work into compiling the best recipes, tips and tricks, and great product reviews which we hope will inspire you for continued success with sous vide cooking. 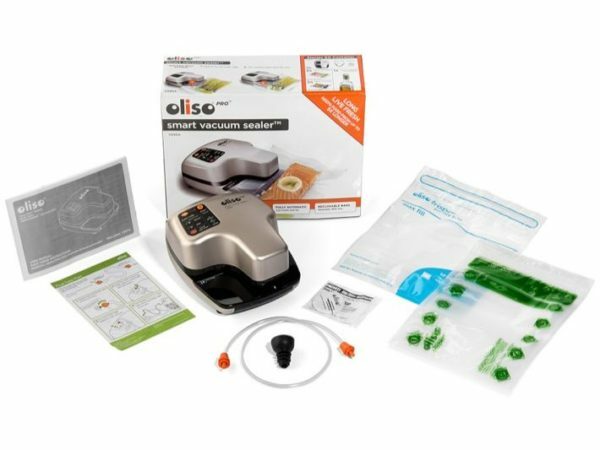 The Oliso VS95A Vacuum Sealer Starter kit makes it a snap to prepare food pouches for sous vide cooking or food storage. It features revolutionary punch-and-seal technology for a super-airtight seal. Operation is simple with a no-touch start – just insert a bag and the sealer does the rest! What we love about the VS95A is that design allows you to reseal the same bag over and over, saving you lots of money along the way. Plus it’s the only out-of-chamber vacuum machine that can vacuum product with liquid. 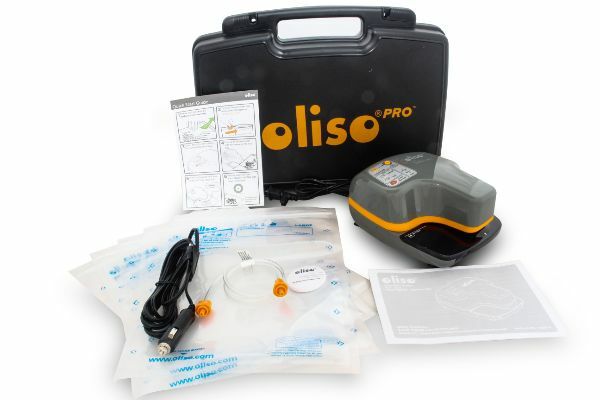 Overall, we think the Oliso PRO Vacuum Sealer is a great deal for any aspiring home cook. The quality of the product is high and the quality of vacuum seal is excellent, and compares well with any high-end model. For more information and to find your closest stockist please visit our website. Yes, it’s hard to believe that a device the size of your palm has the power and speed of a professional vacuum sealer. But the Oliso PRO VS97A Vacuum Sealer does exactly that and more! The VS97A is perfect for any professional chef as it features a commercial-power dual motor system that provides fantastic vacuum sealer results. 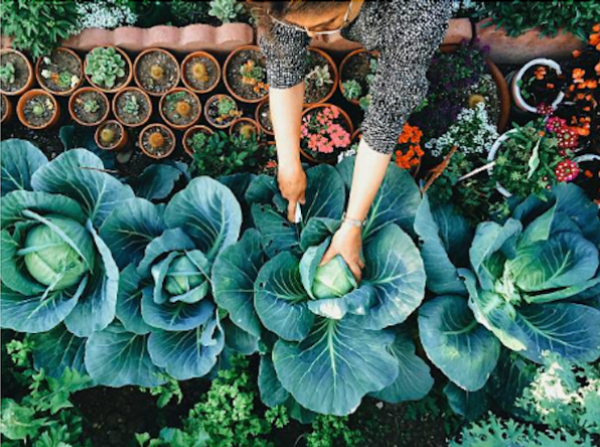 Liquid detection ensures precision when sealing wet foods or liquids, while Dry mode is perfect for sealing herbs and spices. There’s even a flexi tube attachment that seals bottles and jars.